The overall topper among girls in Class 12 board and 'Varishtha Upadhyay' exams will be awarded a scooty along with the cash prize. Jaipur: The Rajasthan government will give cash award to meritorious girl students at district levels to encourage women's education in the state. The overall topper among girls in Class 12 board and 'Varishtha Upadhyay' exams will be awarded a scooty along with the cash prize. 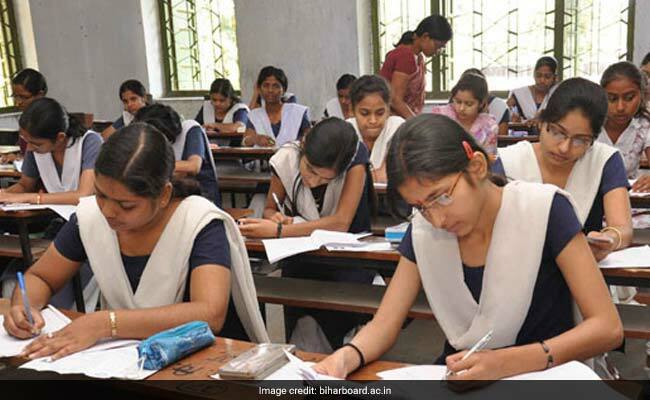 The award will be open for girl students of Classes 8, 10 and 12 of Rajasthan Board of Secondary Education (RBSE) belonging to all categories and it will come into effect from this academic session. District-level toppers of class 8 board exam will be awarded a cash prize of Rs 40,000 whereas toppers of class 10 and 12 will be awarded with Rs 75,000 and Rs 1 lakh respectively, state School Education Minister, Vasudev Devnani said. The meritorious girl students will be given certificates as well, he said, adding to be eligible for the award, district-level toppers will have to secure a minimum of 60 per cent marks. The award ceremony will be held at each district headquarter on the occasion of Bansant Panchami and students of both government and private schools affiliated with the RBSE will be eligible for the scheme, the minister said.